This coin is so cool: its symbols of power alongside the handmade, bruised-by-time quality. 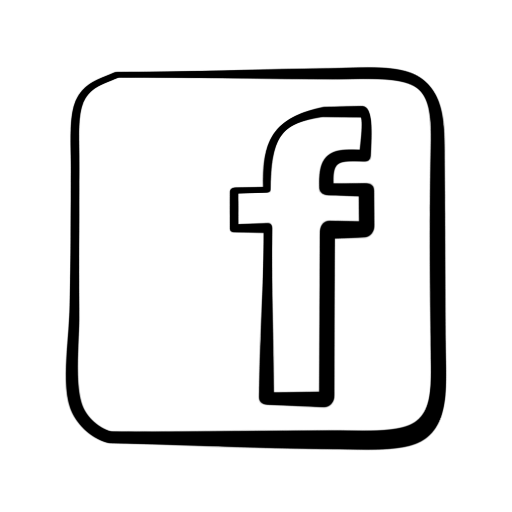 It was minted after Caesar Augustus wrested the power seat from Brutus, and this symbol on the back is meant to demonstrate the direct patrilineal line to his late uncle/adoptive father, Julius Caesar. 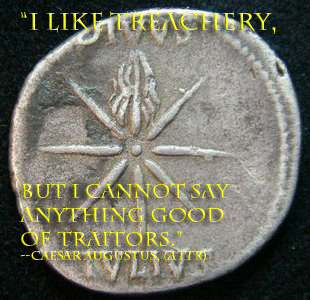 I like this quote of Octavian’s: “I like treachery, but I cannot say anything good of traitors.” I take it to mean that political gamesmanship is one thing–even fun–but downright dirty players are another. You know what I like even more? 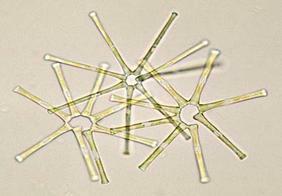 That the regal sunburst looks like this diatom. I love unintended symmetry in manmade objects and the natural world.